Some things are worth their weight in gold. The perfect hole-in-the-wall pizza place. An honest car mechanic. And a good filler game. 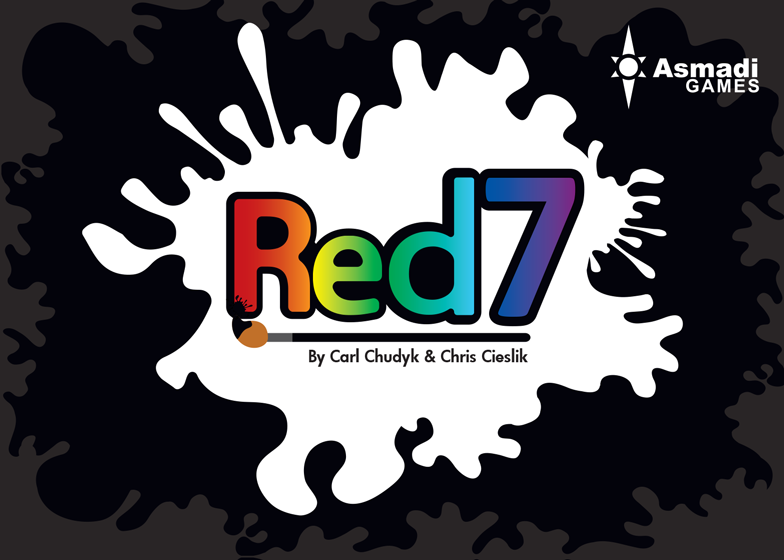 Today we’re reviewing the latter—in this case it’s Red7, a game from Asmadi Games and designers Carl Chudyk and Chris Cieslik. Is there a pot of gold at the end of this rainbow? Or will you be seeing red? Let’s find out! Each player is dealt seven cards. Then one card is turned over in front of each player to form his or her Palette. Finally, you’ll place the You Are Playing Red card down to start the discard pile (known as the Canvas). Whichever player currently has the highest card is winning the game, according to the Canvas. The player to the left of that player starts the game, and has four things they can do on a turn. 1) Play a card from your hand to your Palette. 2) Play a card face-up onto the Canvas (discard pile). 3) Play one card to your Palette and one to the Canvas. 4) Do nothing and be knocked out of the game. If you do one of the first three actions, you must now be winning the game—otherwise you’re forced to take that terrible fourth action. You’ll be winning the game if your current Palette has more cards that meet the current game’s rule than any other player. The tricky part is that you don’t draw new cards, so those seven cards you start with are it. Playing two cards to keep yourself in the game is good, of course, but it’s also expensive, and limits your maneuverability later. If you win a round, you take all the cards from your Palette that meet the rule and put them under your Reference card. You now deal out a new hand but without those cards. If there aren’t enough cards to deal out a hand, the game is over, and you count out scores. There are a couple of advanced rules that allow you to draw a very few cards. And a few advanced actions. As you can probably surmise, there’s a fair amount of luck in Red7. But there’s also strategy. For the most part, you only get those seven cards, so you have to think through how best to play them. It’s a neat puzzle wrapped in 10 minutes of gameplay. 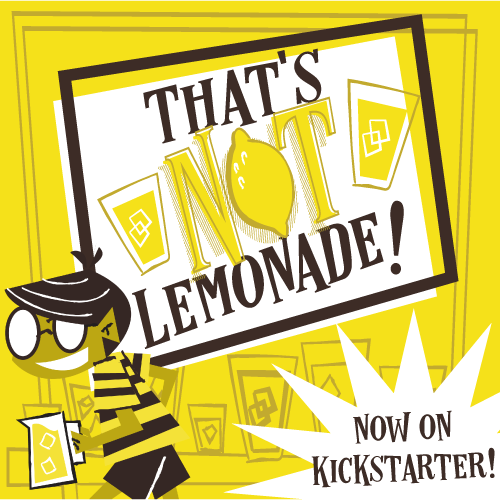 As far as gameplay, it’s like Uno and Fluxx had a baby. Don’t ask me how that physiologically happened, but there it is. I’ve played this with kids, nongamers, and my game group, and it works well with all. It does take a bit for the nongamers to wrap their heads around, but they catch on quickly and seem to enjoy it. The first small downside is that there’s player elimination. But the game is super short, so it’s not for long. Don’t let that stop you from picking up this affordable filler. Firestone’s Final Verdict—Red7 is an excellent filler. It’s fun. It’s clever. And it’s over in 5 minutes. It’s everything I want in a filler. Thanks for reading! Let us know what you think of Red7 in the comments!